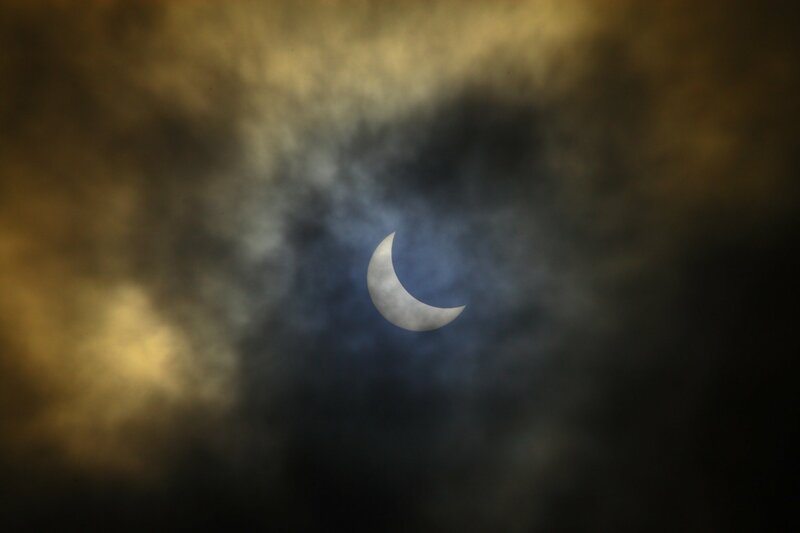 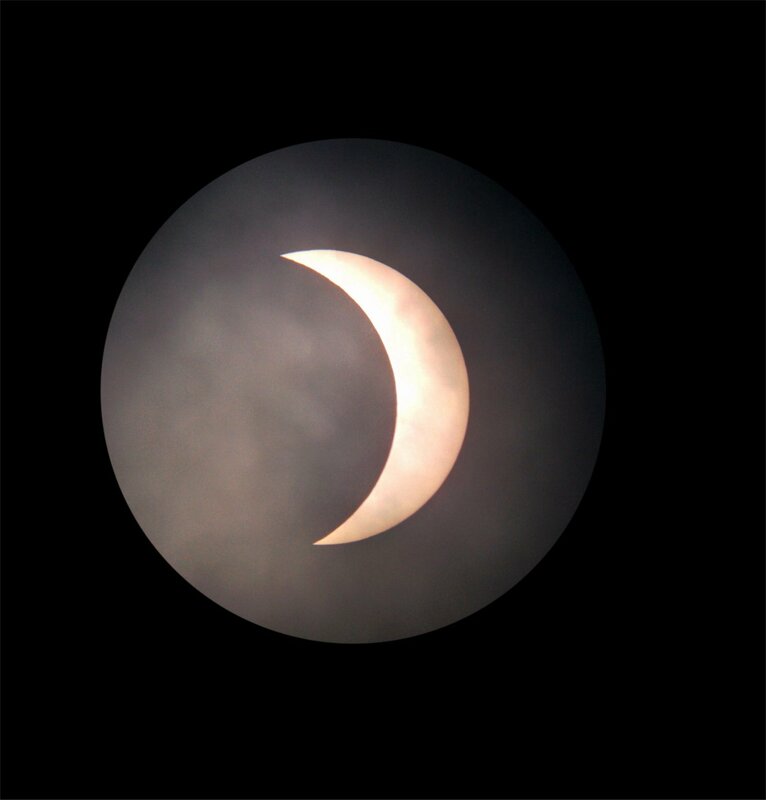 Here are some pictures from the March eclipse 2015 as viewed from Worcester, UK. 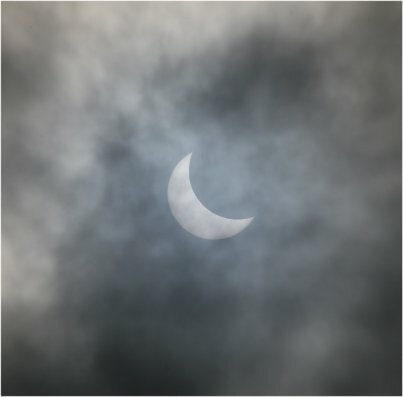 Although clouds were present during the period of eclipse from the sstart, the sun/moon was always visible, with the clouds assisting in viewing, and clearing up towards the end. 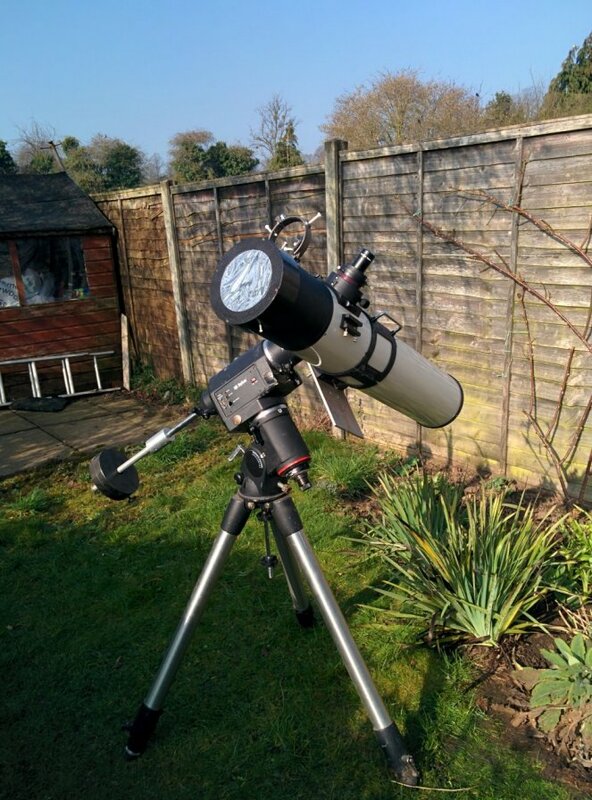 Images taken with Intes Micro MN56, nexus 5 smartphone and a combination of canon 30D with and without telephoto lens.